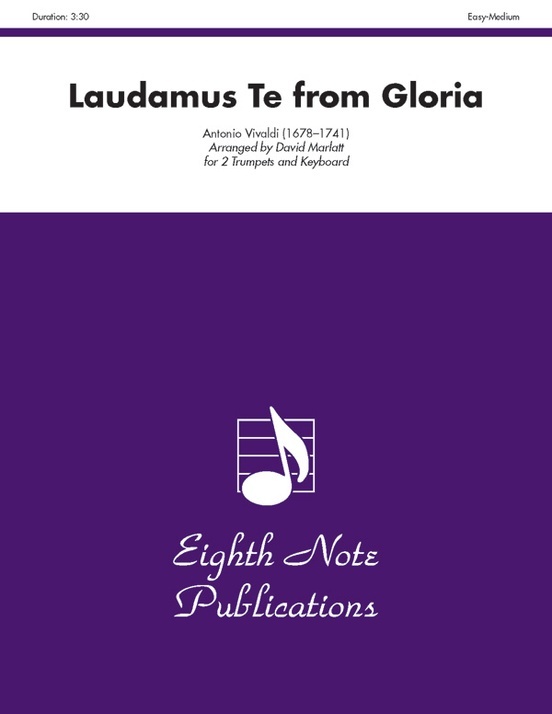 The Gloria by Antonio Vivaldi is truly a magnificent work. 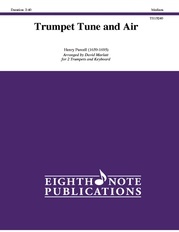 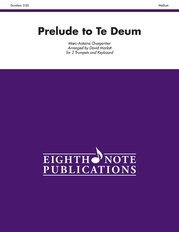 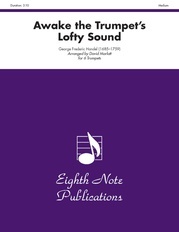 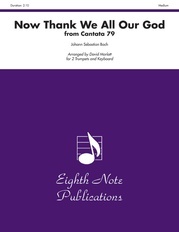 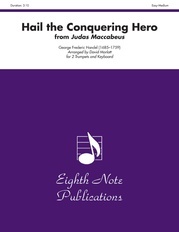 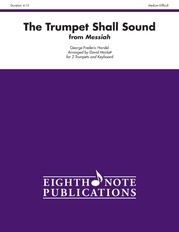 The Laudamus Te is a vocal duet arranged here for 2 trumpets and keyboard (organ or piano). This duet is typical of the music of the Vivaldi with imitative scale passages and melodic lines cleverly intertwining.